India’s tryst with GST began at the stroke of midnight on June 30th. Billed as a landmark tax reform, GST will not just unify the nation under one tax, but also change the way of doing business for millions of Indian businesses. Every taxable entity registered under GST has to file returns online, monthly, and/or annually based on the nature of the business. Sound overwhelming? Don’t sweat, we’ve got you covered. 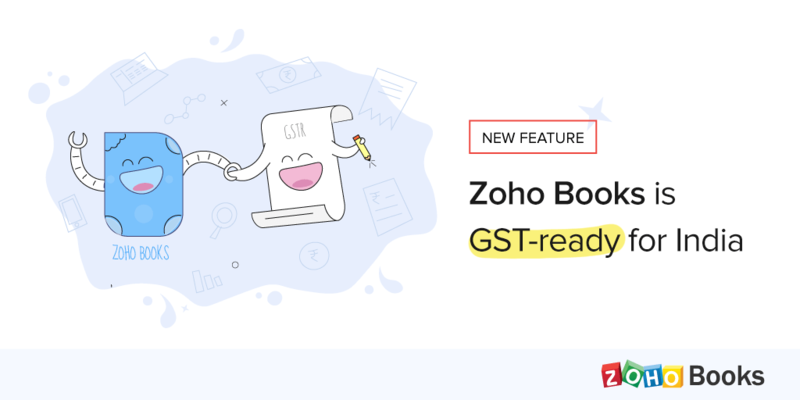 Keeping pace with the coming changes, we’ve made Zoho Books GST-ready. On top of managing your business finances, we let you capture your contacts’ GST details, assign HSN/SAC codes to goods and services, raise GST compliant invoices, and file returns with your Zoho Books account at no additional cost. Let’s face it. GST will improve tax transparency, but it will also require strict compliance. The law mandates each business to collect a 15 digit unique GST Identification Number (GSTIN) and shipping address for all its customer and vendors for billing and taxation purposes. Zoho Books organizes your contacts and their GST details in one place, so you can always access them easily. Read the help document here. When you grow, we’re right beside you. 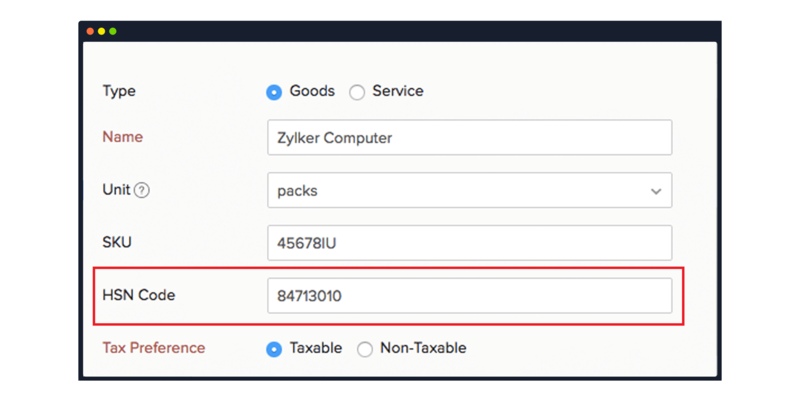 With every product or service you sell, Zoho Books helps you record its identification code. 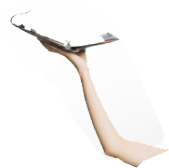 For instance, the physical goods you sell will have a Harmonized System Nomenclature (HSN) and the services you offer will have a Services Accounting Code (SAC). The GST directive requires businesses to use HSN and SAC codes to eliminate ambiguity in classification and tax calculation. Did you know that there are 16 different pieces of information that a GST compliant invoice needs to include? The government uses the information on invoices to validate transactions before you file your returns. It’s in your best interest to make sure your invoice information can be validated — if you had to enter all of your transactions manually, you’d tear your hair out. No worries! Zoho Books already has the GST details of your contacts and the identification codes of all your goods and services. 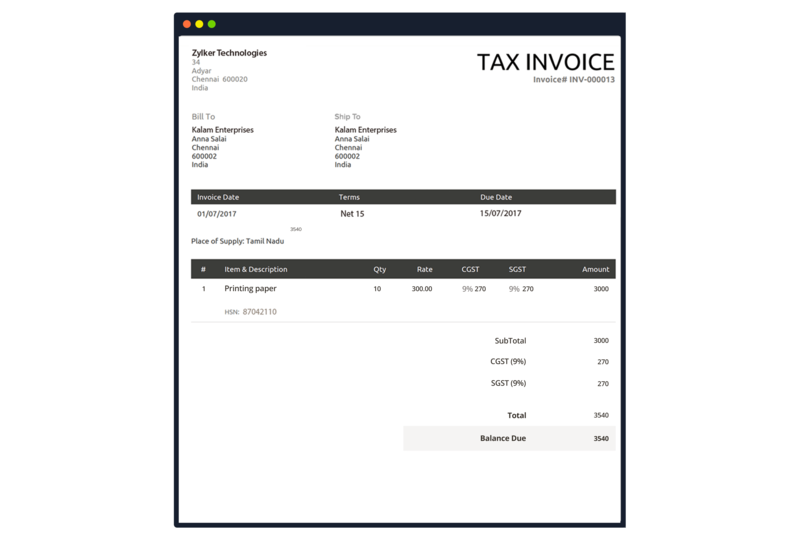 While raising an invoice, simply select a customer and a product, and we will populate the invoice with the required data. Oh, and you can still customise your invoices to reflect your brand. Depending on the type of business you run, you’ll need to file certain returns — GSTR1, GSTR2, and GSTR3 — every month. If you use Zoho Books to file, you’ll be done before you know it. 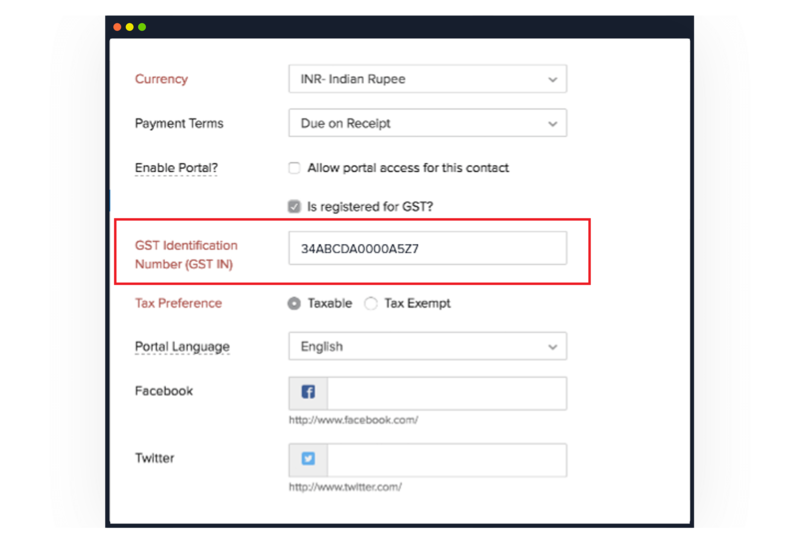 Simply push the invoices into the GST portal with your Zoho Books account, validate the transactions that your vendors have uploaded, reconcile them if needed, and you’re ready to file in style. 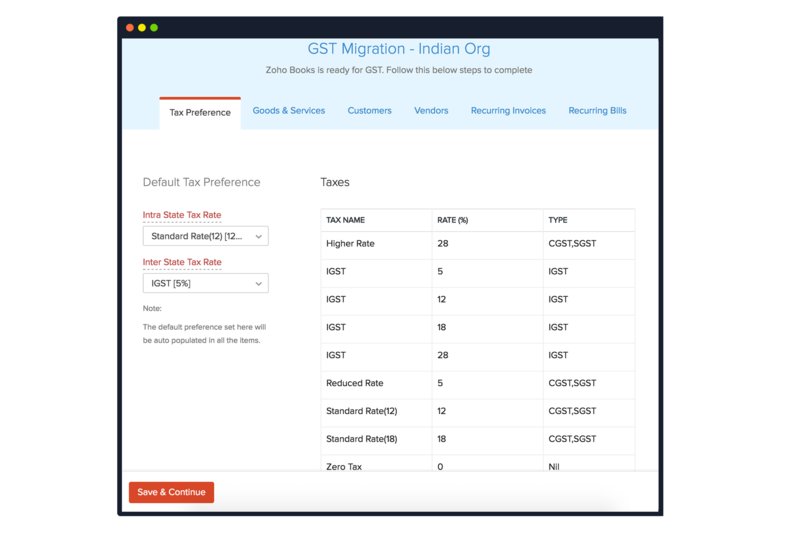 Meet the migration wizard, a tool for our existing users to switch to the new Zoho Books loaded with GST features. Next time you log into your account, we’ll ask you to update a few details that you’ll need for GST: set your default tax preference, give your goods and services their HSN and SAC codes, associate GSTINs with your customers and vendors, and verify the new tax rates on your recurring bills and invoices. With GST, compliance is no longer a yearly ritual. 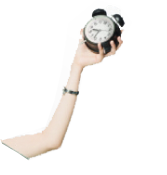 The monthly return filing cycle requires businesses to be tax compliant from day one. Businesses need to embrace technology for two separate functions: accounting and GST filing. This can mean using two different software products and keeping a watchful eye out for data security as you go back and forth between them. However, there’s a simpler solution. Zoho Books, on top of managing your business accounting, keeps you GST compliant and lets you file returns with a single software. The icing on the cake is the pricing — Zoho Books comes for ₹2499/year per organisation (exclusive of GST) with a 14-day free trial. Switching to Zoho Books to manage your accounting and taxes can save you a ton of work, free up time to focus on improving your business, and give you the peace of mind of knowing that you’re GST compliant. Have a question on GST? Drop us a mail at gstindia@zohofinance.com or call us on our toll-free number 1800 123 7711. To know more about GST, visit our resources section.